Nothing says “party” like popping a bottle of champagne on a fun night. This beverage is practically invented for celebration. 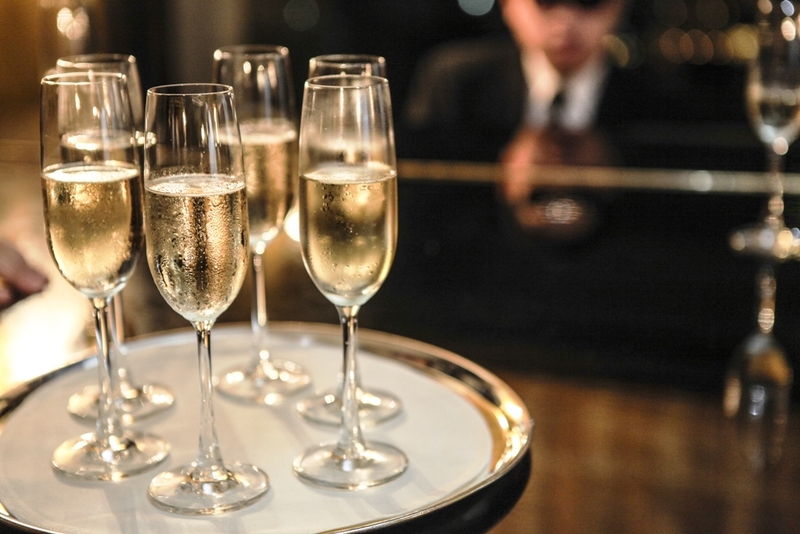 Champagne was invented in 1693 – it was often served during coronations, sacrament and consecration of treaties. However only around 17th century is when the “sparkle” in wine was accidentally discovered, the pressure in the bottle led it to be called “the devil’s wine” (le vin du diable), as bottles exploded, or corks popped. People were fascinated by the sparkle and it took long advances in understanding the chemistry, biology and engineering to figure out the process of fermentation that even master winemakers were unable to. It took a while to figure out how to make the fascinating Champagne we know of today but there are still many mysterious the beverage has that most people are unfamiliar with; here are some of the unknown things about Champagne. 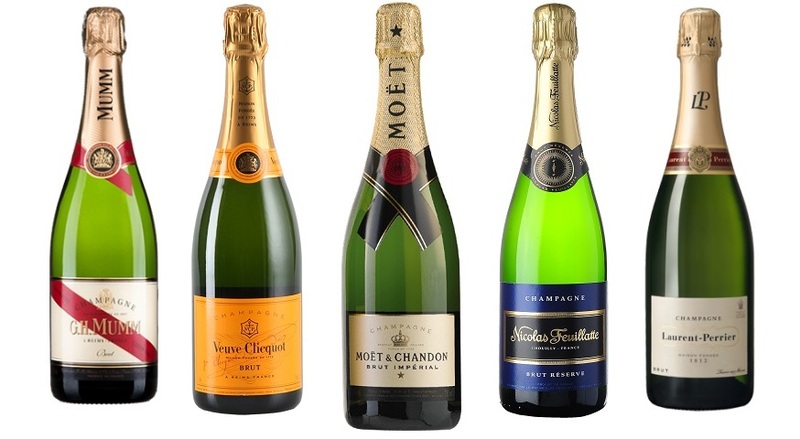 Although it costs more than regular sparkling wine, champagne is just a type of sparkling wine as a result of blended grapes. What differentiates Champagne from sparkling wine is the region its derived from. Real champagne only comes from the authentic champagne region in France. The person who created Champagne in the 17th century was allegedly an almost blind cellar master and Benedictine monk by the name of Dom Pierre Perignon. He stumbled upon fermentation and after a long frustrating process of bubbling of the wine, he started blending grapes which produced the first ever white wine. Because of its extreme speed, the cork is known to kill more people each year than poisonous spiders. The pressure in the bottle is three times the amount of pressure in a regular car tire and it contains three times more gas than beer which makes the pop extremely fast. It can reach up to the speed of 64km/h. The furthest distance recorded was 54m which is half a football field. Because of that, there have been numerous champagne related fatalities at weddings around the world. Always ask for a bottle from the restocking room. Whenever you’re purchasing a bottle of champagne especially the ones in a clear glass bottle, always request one from the store’s back room instead of the one from the shelf. Reason being that Champagne tends to degrade in its quality when its exposed to light for long periods of time hence why the bottles directly from their shipping boxes are of higher quality. According to new research, champagne can aid in degenerative brain disorders such as dementia and drinking 1 to 3 glasses weekly can help counteract memory loss. 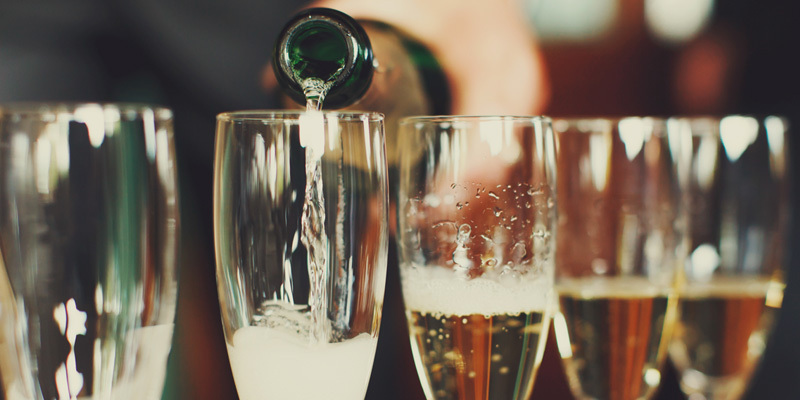 It was found that the proteins that link to storing memories are supported by phenolic compounds contained in champagne. Meaning that, when the proteins begin to diminish as you age, the champagne slows that process. 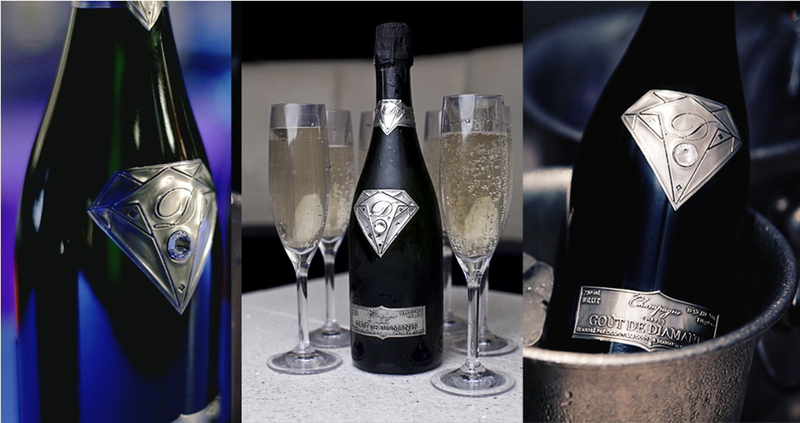 The world’s most expensive bottle of champagne was created for an unnamed client by the Designer Alexander Amosu in collaboration with Swarovski. Handcrafted from 18-carat solid gold and with a deep-cut 19-carat white diamond in the center, the price of the bottle is a whopping $2.07 MILLION. Although sparkling wine and Champagne both possess a refreshing effervescence and a similar trademark “pop” when uncorked, there are a few main reasons why the two labels display different names. Basically, sparkling wine can only be named Champagne if it comes from the region of Champagne in France thus the only labels legally allowed to receive the name “Champagne” are those that are bottled within 100 miles of the Champagne region in France.Champagne also receives its distinguished name because of the grapes used to produce it. 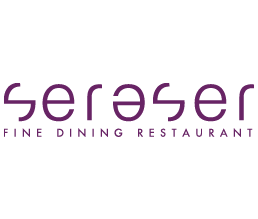 The three widely used grapes are Chardonnay, Pinot Noir, and Pinot Meunier. To conclude, all champagne is sparkling wine, but not all sparkling wine is champagne because of its geography. Fresh: Fruity but not sweet, bright and alive in your mouth. Precise: The wine should feel direct and penetrating on the tongue. The acidity is mandatory for good sparkling wines. Sparkling: Small bubbles are a sign of a high-quality wine.